- one of the many positive opinions about the Restaurant Wiggebaach. 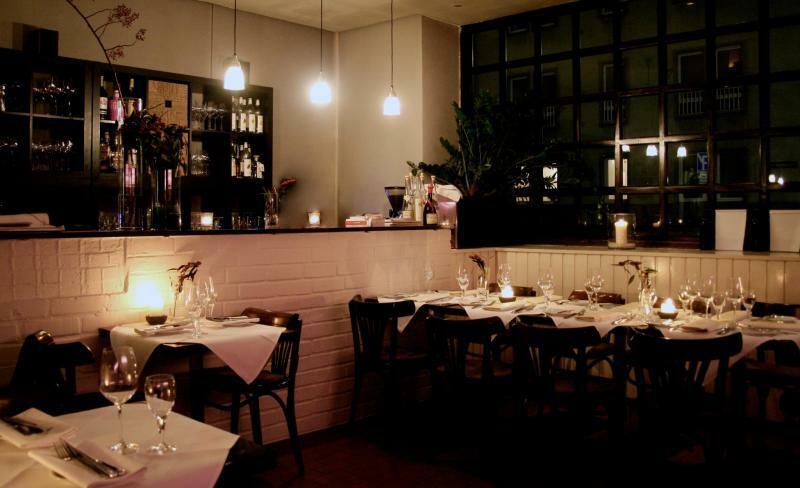 The small stylish restaurant in the Pantaleons-district in Cologne, where art is also exhibited, is characterised by dishes prepared with small refinements. You not only get an honest Cologne cuisine, but also creative European cuisine. In addition to the wide selection of wines, there is also of course fresh Kölsch on tap. 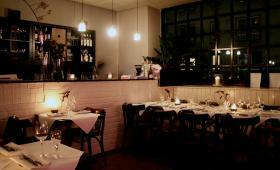 Restaurant Wiggebaach is looking forward to your visit!